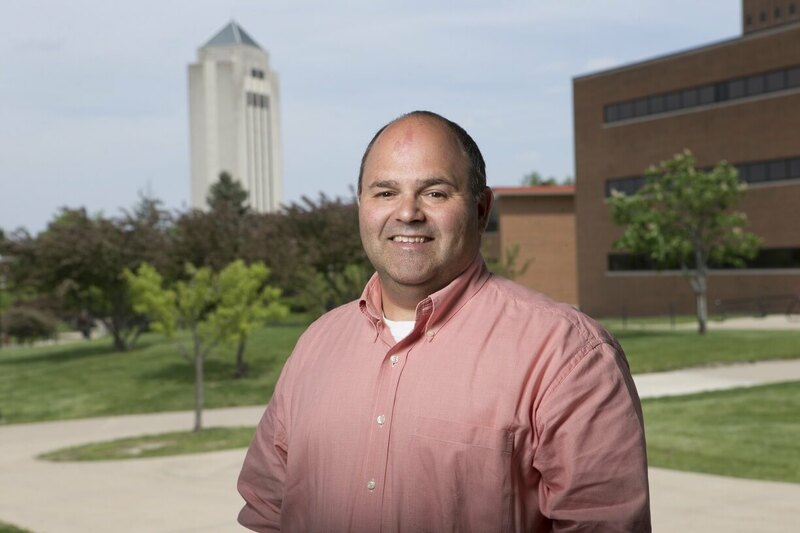 NIU College of Education professor James Cohen will spend the summer of 2019 in Uruguay as a Fulbright Scholar. The associate professor of ESL/Bilingual Education in the Department of Curriculum and Instruction will work alongside Aldo Rodriguez, a Ph.D. degree candidate in the Department of Leadership, Educational Psychology and Foundations. Rodriguez is also the national director of Second Language Policy for the Uruguay National Board of Education. His reason is equally clear. “No child should be treated as ‘the other,’ and I’ve seen it many times where teachers and school systems treat kids as ‘the other.’ It’s unethical, it’s immoral and it’s wrong, and a lot of times, teachers aren’t always aware that they’re doing this. It’s all about raising awareness,” said Cohen, who joined NIU in 2010. “My experience here in the United States is that when teachers gain the awareness of how they’re interacting with their students, and how they’re viewing their students, it’s a win-win for everybody,” he added. Before Cohen and his family embark for South America, he plans frequent and extensive conversations with Rodriguez to discuss the specifics of the implementation of the proposed project. In preparation for this time in Uruguay, Cohen is taking an advanced-level Spanish course this semester during his sabbatical because he does not know what level of English proficiency the teachers will have. He also hopes that, by spending three months in Uruguay, he and his daughter will continue to improve their Spanish. Established in 1946 under legislation introduced by then-Sen. J. William Fulbright of Arkansas, the Fulbright Program is administered by the Bureau of Educational and Cultural Affairs of the U.S. Department of State. Fulbright awards approximately 8,000 grants each year to roughly 1,600 U.S. students, 4,000 foreign students, 1,200 U.S. scholars and 900 visiting scholars, in addition to several hundred teachers and professionals. Cohen’s first application for a Fulbright grant, one he submitted four years ago in hopes of visiting Paraguay, the country located directly north of Uruguay, received “alternate status” and never came to fruition. However, this year’s attempt seemed predestined to succeed. During a recent academic conference, while he awaited word on his proposal, Cohen bumped into a close friend who teaches at Western Illinois University. She unexpectedly mentioned that she had applied for – and had received – a Fulbright grant. Cohen got his good news while in Washington, D.C. for the Truth, Racial Healing and Transformation Institute, sponsored by the American Association of Colleges and Universities and held from Jan. 19- Jan. 23.